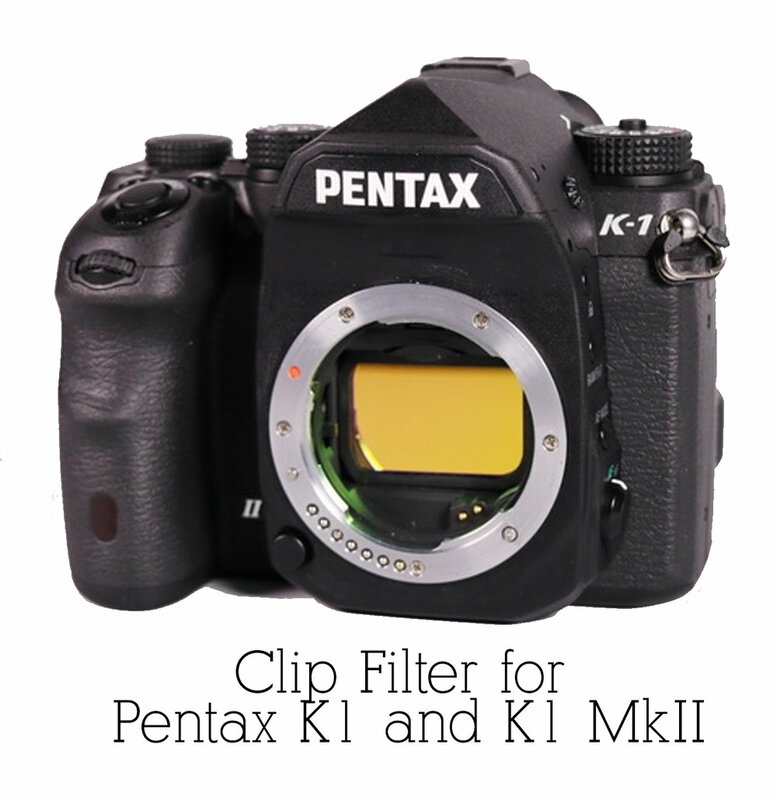 The Clip-Filter are designed and optimized to be used with normal lenses and with telescopes as well. Lot´s of customers are overwhelmed by the vast number of filters offered by Astronomik. Due to that we give you a short guide how to select the right filter for your application below. Our normal recommendation for the "First Filter" is the Astronomik CLS filter. The CLS blocks all unwanted artifical light pollution and natural airglow and gives you a dark background in your images. When using this filter you may expose much longer than without, so you will be able to pick much fainter structures and objects. The filter is designed in such a way that all objects are given in their natural colors. -They would look the same if your human eye would be much more sensitive! Important: The standard CLS has no built-in IR-blocker. In case your camera has been modified for Astrophotography, please take the CLS-CCD which has a built-in IR-blocker! The CLS is the fist choice for any applications like Night-scape photography and Time Lapse movies! If you have to work under a heavy light polluted sky, the UHC is a good choice too: It´s transmission curve is very tight. It gives you the light from the Hß, OIII, H-alpha and SII lines in one single exposure. The reduction of light pollution is much stronger than the CLS/CLS-CCD, but the filter will work for gas nebulas only! Any galaxies and open or globular clusters are filtered out! You will get "false colors" with the UHC, no natural colors like the CLS/CLS-CCD. If you want to die deeper into Astrophotography with your Sony, you should think about a set of emission line filters centered on OIII, H-alpha and SII. All three are available either with 12nm or 6nm bandwidth. With these filters you can do ultra-deep images even under the worst sky you can imagine plus the full moon high up in the sky! Imaging possibilties are nearly unlimited with these filters! The emission line filters isolate the light from a very tight range of wavelengths. So you don´t get any color information! if you want to create color images (false color like images from the HST), you will need all three filters to mix the three channels into a final color image. However the H-alpha filter is a great using it alone: Data can be processed to splendid greyscale images! If you own a modified camera, you should consider the OWB filter: OWB is short for "Original white Balance", and that´s what the filter does: It gives you back the normal color reproduction from a un-modified camera. When using the OWB you may use your modified camera for normal daylight-photography again, without the need for color-correting each image afterwards! Use Astronomik Filter with your Penatx K1 and enjoy images of undreamt beauty!